The world’s most advanced dynamic video platform. Cloneless is an easy-to-use visual tool that lets you create dynamic videos on-demand and delivers them directly to your audience. Cloneless is a cloud-based post-production platform that helps you use video in completely new ways. Whether it’s personalizing and delivering millions of videos or changing the creative in a national television spot minutes before it airs, you can use Cloneless as the secret weapon that makes your favorite video production apps work together in real time and at a social scale. Cloneless will automatically optimize your workflow so you can create new videos on demand and deliver them directly to your audience. Cloneless lets you automate creation of new video content. Define the creative elements you want to customize with virtually limitless combinations of input sources and output destinations. If you need even more flexibility, you can integrate Cloneless into your own sites and apps with our simple, customizable API. Drag in project files and assets. Define dynamic elements. Draw connections between steps. Determine your output. Cloneless plugins allow you to import project files from some of the most popular post-production apps, letting you create dynamic video, audio, and narrative elements using familiar, best-in-class tools. Link actions together to quickly create a custom video workflow. Customize your workflow by adapting each action’s unique settings and defining the dynamic elements of your video. Design your workflow to suit your projects, your tools, your style of work. Create custom inputs that let you control extactly what and how your content is rendered. Render and export a few or a few million versions of your video in any format. Setup your workflow for easy customization with a web-friendly interface. An interactive control panel talks directly to your workflow. Choose drop downs, sliders, text inputs, upload images and video to create the perfect personalized video for your audience. When your workflow is ready it can be rendered to any video format. Cloneless lets you output to any dimension, format, and optimize for any type of display–from broadcast, to mobile, to banner, to cinema. Which means your content can play on anything with a screen. 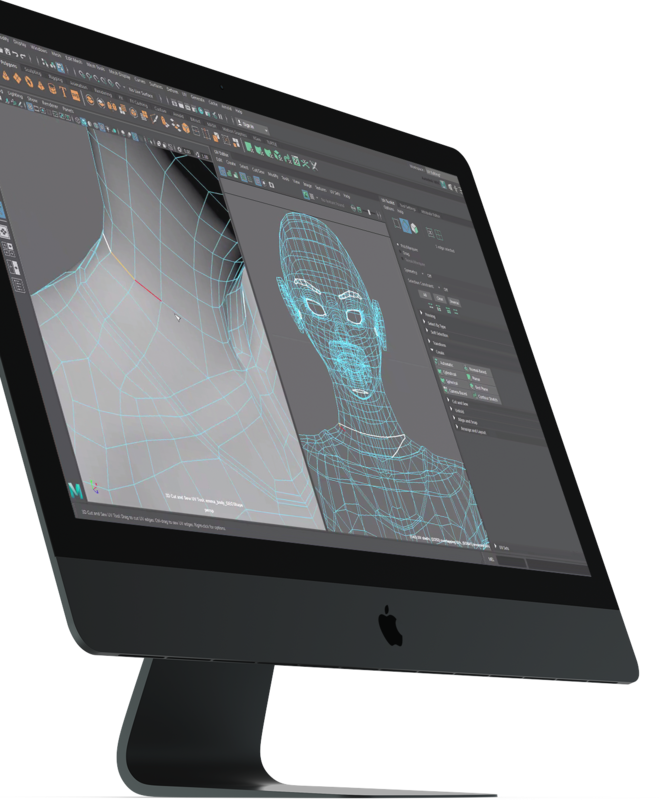 Cloneless works with familiar video post-production tools like The Foundry’s Nuke, Adobe After Effects, Maxon Cinema 4D, Autodesk Maya, Blender, and more. Your workflows are hosted in the cloud so they can be integrated into any app, website, or interface, using the languages and frameworks of your choice. Make Cloneless a part of your own apps and experiences. Our simple, customizable API allows you to quickly and easily incorporate polished dynamic video elements into your own projects. When you have unlimited options, it’s easy to get overwhelmed. So we’re here to help you create a plan and get you working again. Cloneless technical support gets your questions answered quickly in our support center, or you can schedule time for a one-on-one call with our engineering support team. We’ve worked with some of the most well-known brands on Earth. Get inspiration for your dynamic video project by seeing what we’ve done with these world-class brands.